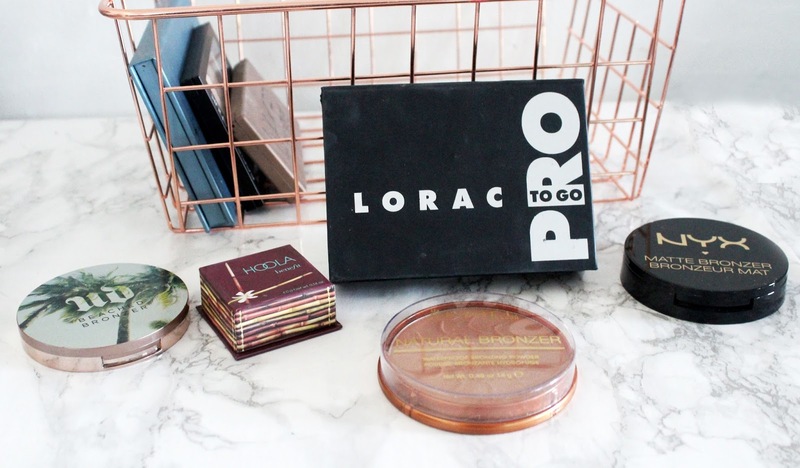 Last week I told you about my favorite bronzers. 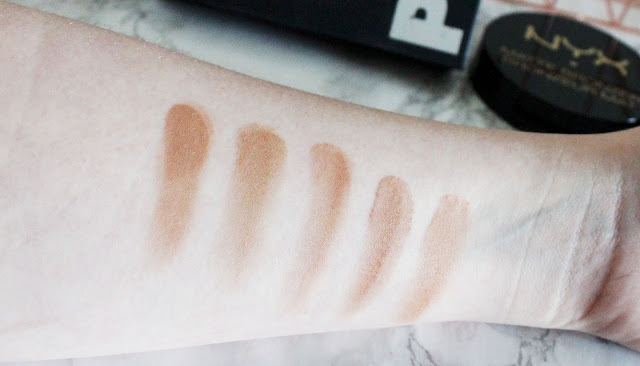 Today I thought I'd put all the bronzers I own head to head to see which one is the best. I currently own 5 bronzers but only put 4 in the favorites post. 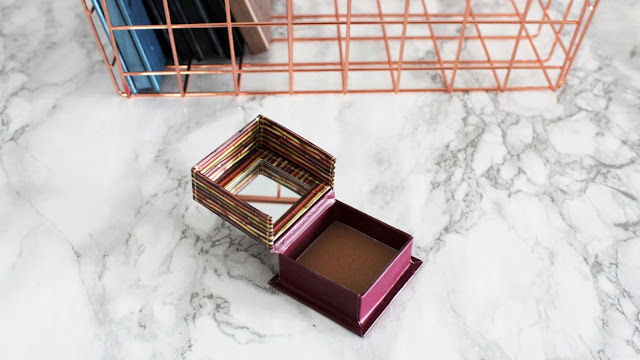 I love the bronzers from my favorites post but there has to be one that is better than the best right? 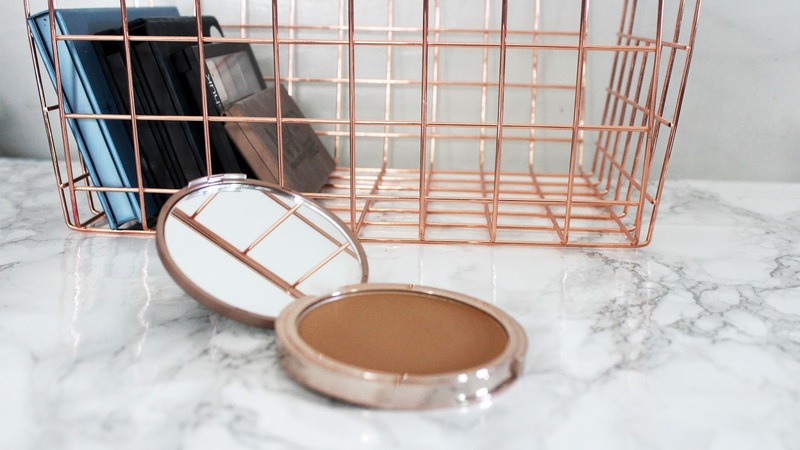 So which bronzer is the best? Urban Decay Beached Bronzer, Benefit Hoola Bronzer, Lorac Matte Bronzer, NYX Matte Bronzer or Rimmel London Natural Bronzer? 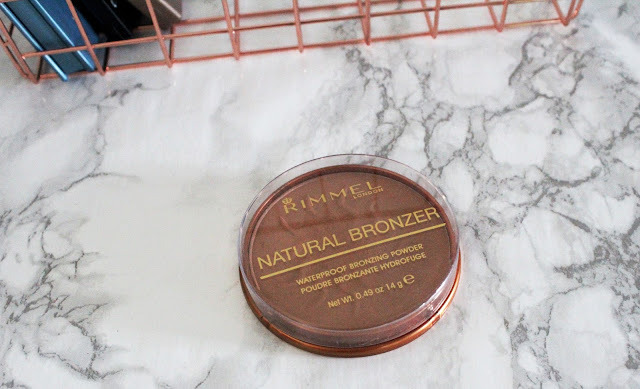 Let's talk about Rimmel Natural Bronzer first. 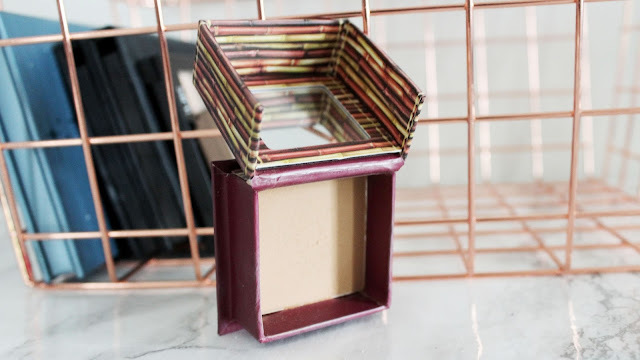 It is the only one in this post that wasn't in the favorite bronzers post. That is partly do to the fact that it has shimmer in it and partly do to the fact that I haven't used it since I bought it because of the shimmer. I like matte bronzers so I never used it. However when swatching it for this post the shimmer is less prominent than I remember so I might test it out. It doesn't look orange on me but it could look orange on some people. I'm super pale but there are some people that are paler than am. It is soft for a drugstore powder. It is smooth but not the smoothest on this list. It has a nice amount of pigment. 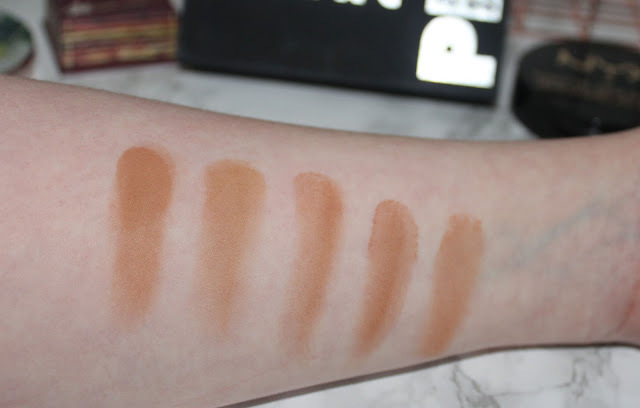 It swatches well and it's patchy. The product is a little flaky in the pan. It's not chalky but not perfectly smooth either. It's nice for a drugstore bronzer. 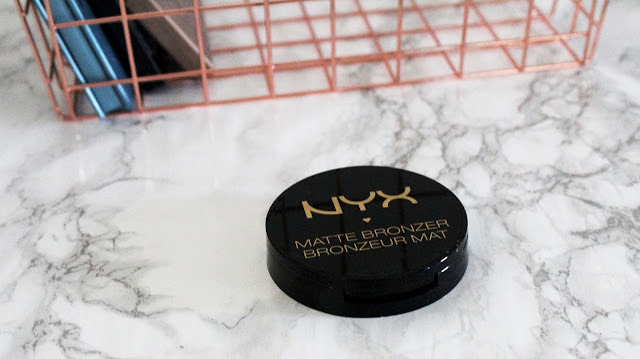 Now let's talk about the other drugstore bronzer NYX Matte Bronzer. 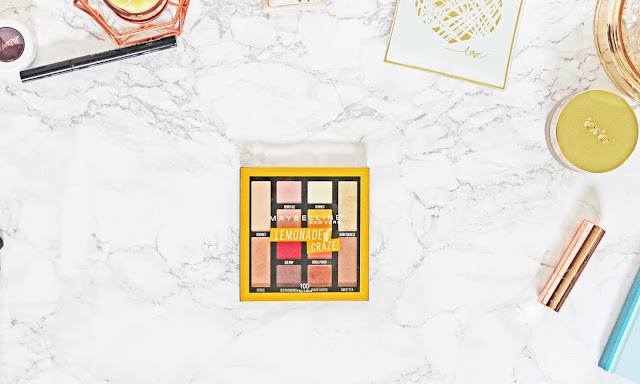 This bronzer is softer and smoother. 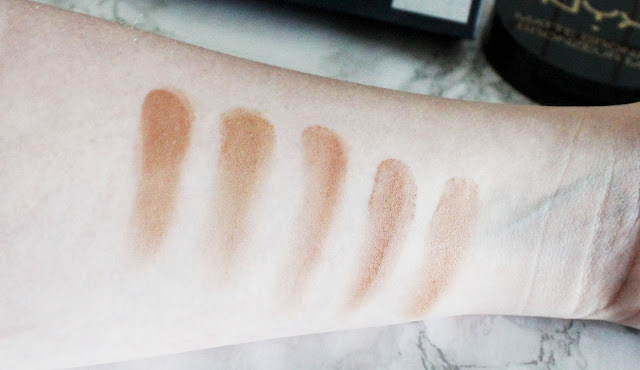 It has nice pigment and swatches great. It's blends and builds well. It's soft and smooth. It isn't chalky. 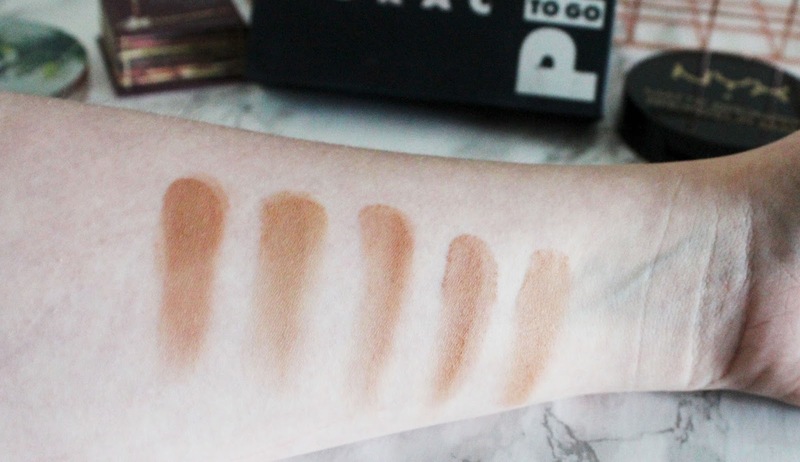 It is amazing for a drugstore bronzer. The color is nice. It is warm but isn't orange. 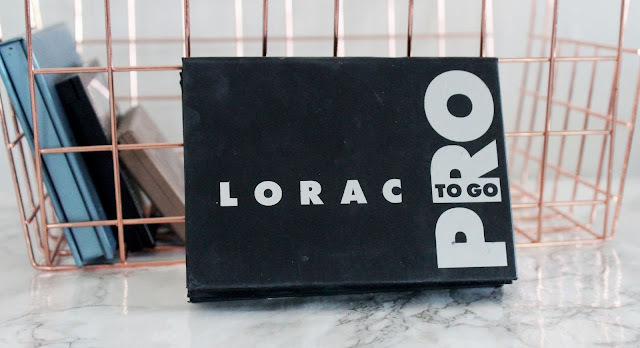 On to the Lorac Matte Bronzer. The issue is it only comes in the Lorac Pro To Go palette or in a contour set with a upper shiny highlighter. 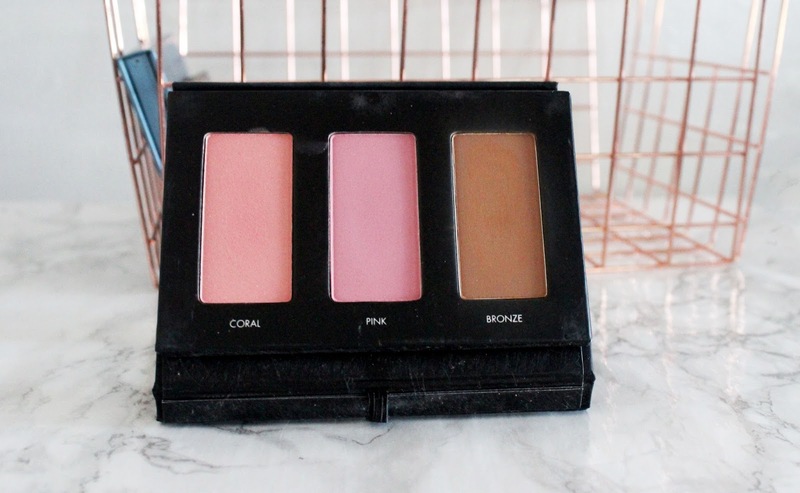 I recommend to get the Pro To Go palette. You get so much product for the prices. 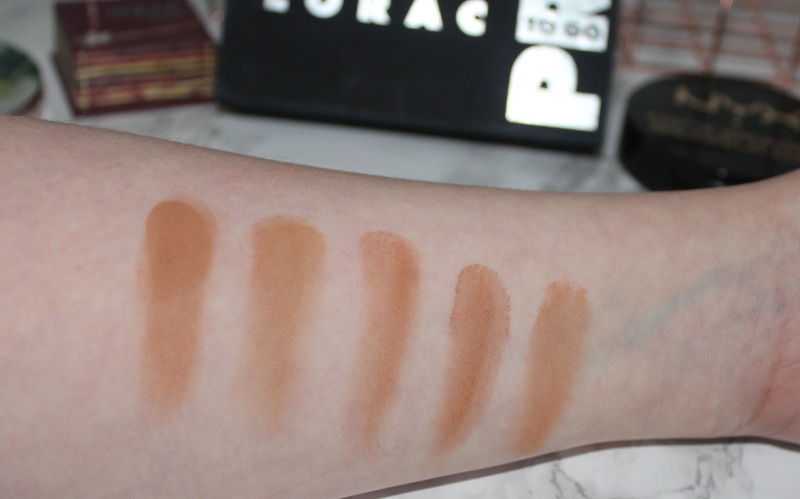 Any way I love the Lorac bronzer. It really soft and smooth. It blends and builds very well. It is a beautiful color. It is warm and soft. It isn't orange and looks really natural. It isn't chalky. Next up Benefit Hoola Bronzer. I love my Hoola! It is lighter than the other bronzers in this post. It blends and builds nicely. It isn't orange and it really soft. It wears very well and looks great! It wears all day without becoming blotchy or needing a touch up. It is warm but almost cool toned as well. It isn't orange or dirty looking. I love it! 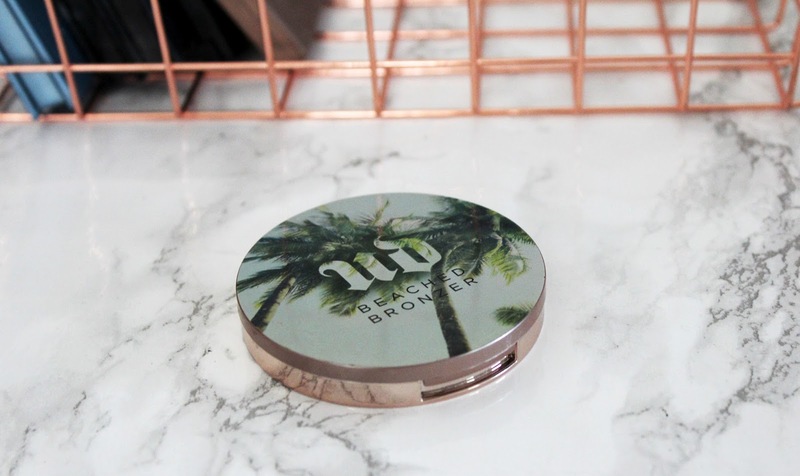 And finally, Urban Decay Beached Bronzer. 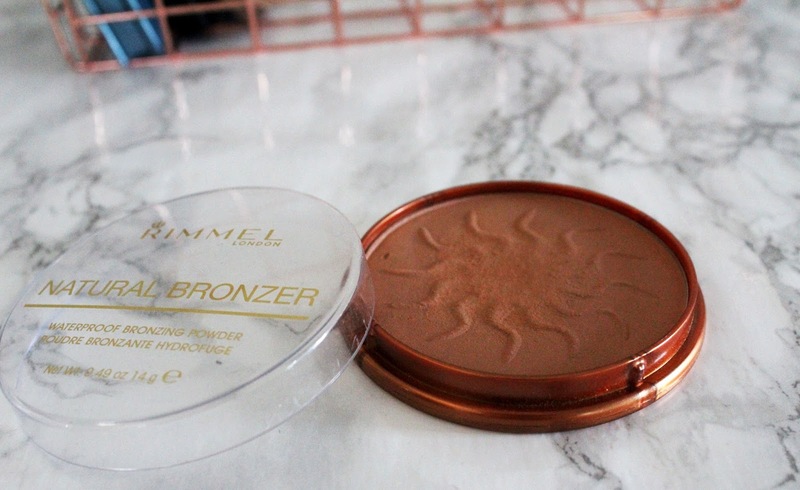 This bronzer is so soft! It's like velvet. It doesn't even feel like powder. I adore it so much. It goes on beautiful and wears so well. It lasts all day without fading, blotting or needing touch ups. It blends and builds amazingly. It can look natural or built to be bold. I love it so much! The color is warm but not orange. It goes on beautifully and wears amazingly! I love the way it looks like on my skin! So which would I recommend? I think it's pretty obvious but Urban Decay Beached Bronzer is my favorite. It's so soft and smooth and wears great! If you can only get one get the Urban Decay on. 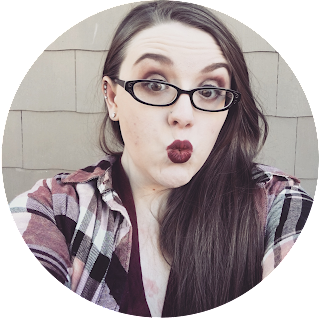 And for the Drugstore the NYX one is a pretty close match to the Urban Decay Bronzer. 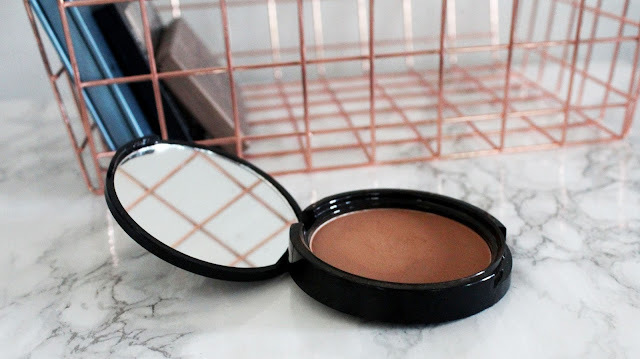 What are your favorite bronzers? 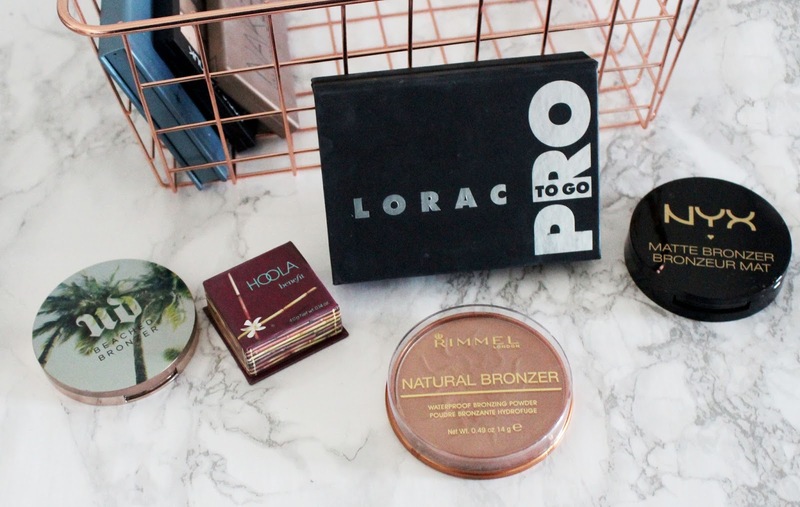 Have you tried any of these bronzers? Which one did you like the best? What bronzers should I try next? Let me know in comments! Photo Credit: Photos taken by me with a Canon Rebel T5 with a 18-55mm Lens and edited by me in photoshop. 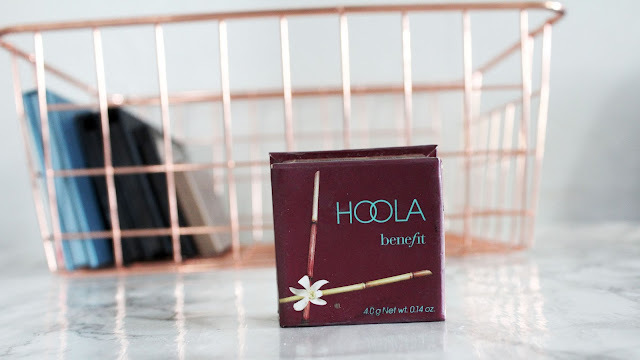 I love Hoola, it's by far my favourite bronzer!